Getting a merchant services account can prove to be really hard. You can’t go calling the names you already know, which means that you can end up getting in touch with less-trustworthy businesses. 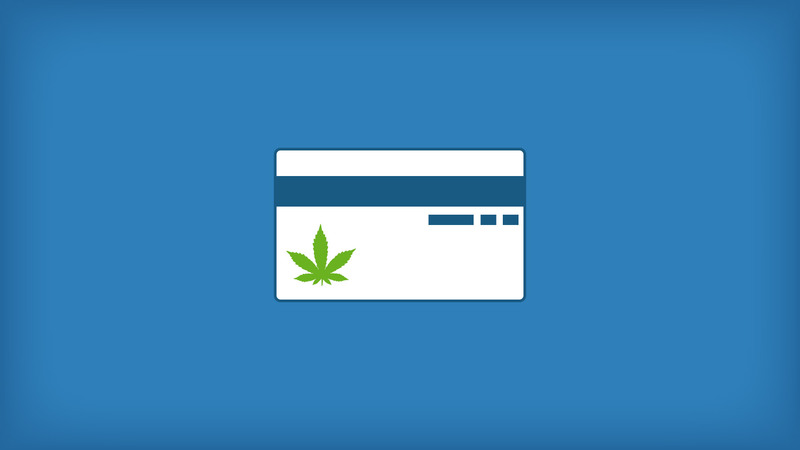 In order to make the setup of your dispensary easier, we’ve put together a list of payment processors that will complete your credit card transactions. Some related info: check out our Approved POS Systems and Management Software for Dispensaries list. Cannatransact partners with banks Washington, Colorado, Oregon, and Nevada that offer banking to legal marijuana retailers, handlers, producers, and processors. CannaTransact can help you to get legitimate bank accounts. First Class Processing provides free POS systems and provides VERY competitive rates. They offer access to Apple Pay as well. Global Merchant Solutions provides merchant accounts for MMJ business and helps with offshore or international needs. Green House Payment Solutions has been in the Credit Card Processing Industry for over 9 years, with 4 years in the Medical Marijuana Industry. You get the benefit of getting advice from professional consultants that can help you find the best solutions for your situation. Marijuana-merchant-account.com works with select providers to get merchants approved for accounts in the MMJ industry. MNBS Payment Solutions has standard credit card processing accounts and 5 other alternative payment solutions for the MMJ industry. Since 2009, Painless Processing has been serving customers in high-risk situations, like MMJ businesses. SingleSeed has a suite of products including merchant services and mobile solutions for the MMJ Industry. Vanisa offers completely compliant credit card processing solutions. They will walk you through account setup too. 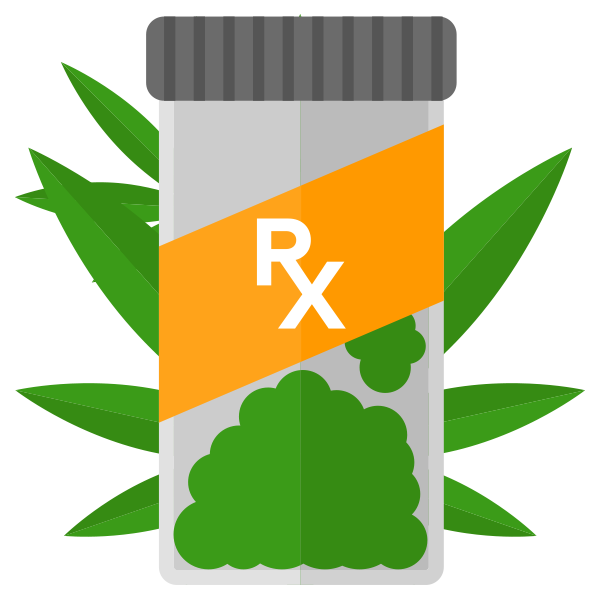 eCommerce plugins for medical marijuana dispensaries. Patient registration forms, credit card payments, THC CBD shipping restrictions, and Age Verification Forms. We are fine tuning this MMJ eCommerce tool right now. Your input would be helpful, so we are offering a Beta program where you can download the plugin for free. We may follow up with an email and ask for your feedback. This information will never be shared with any third party.